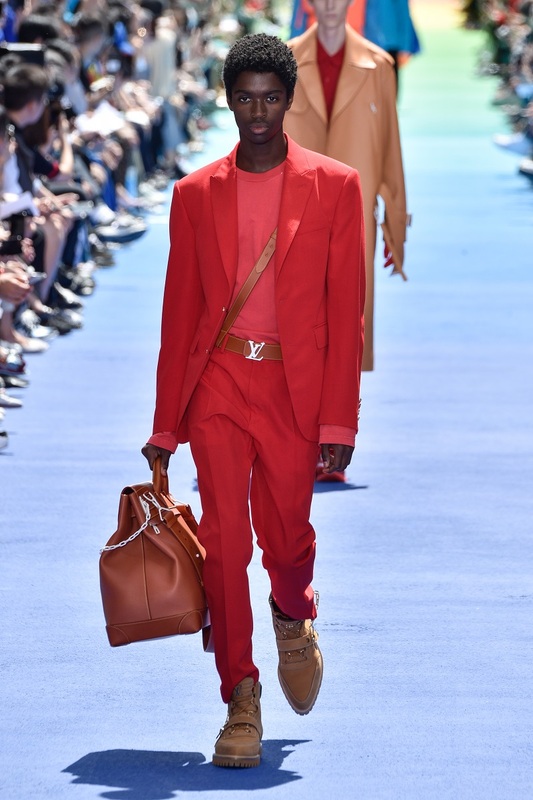 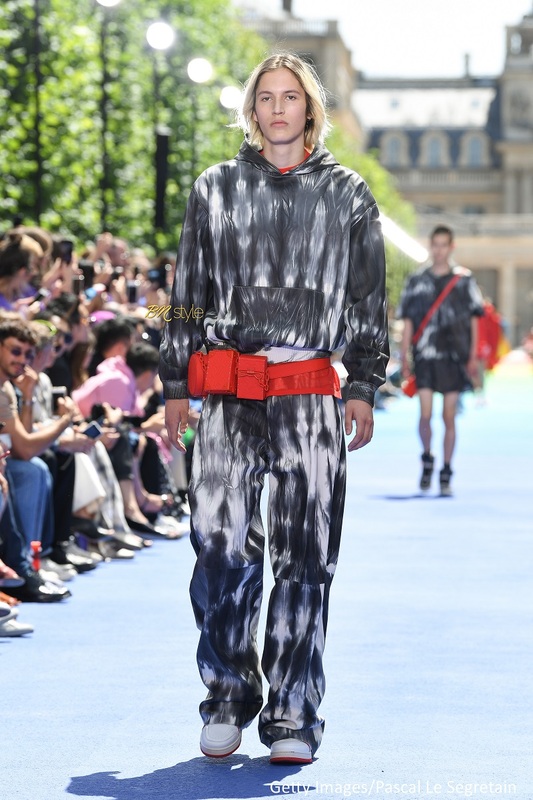 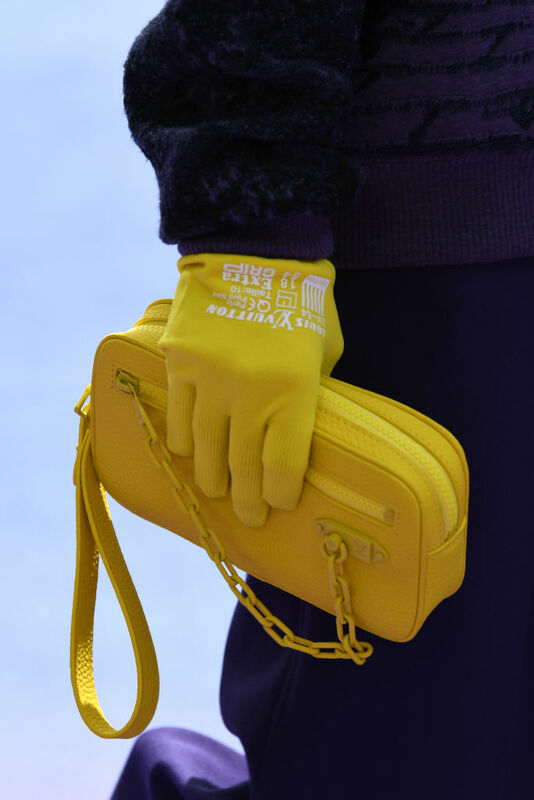 Just a few days after unveiling the Spring 2019 collection for Off White, Virgil Abloh strikes again, this time for luxury brand Louis Vuitton. 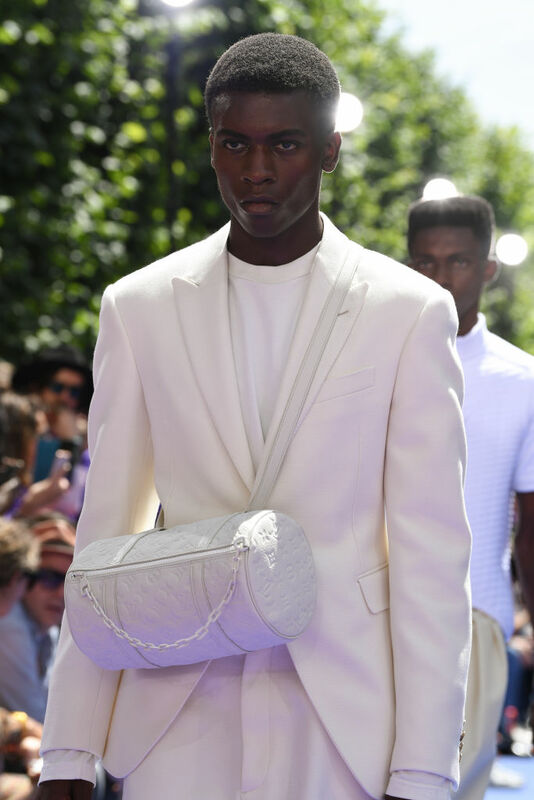 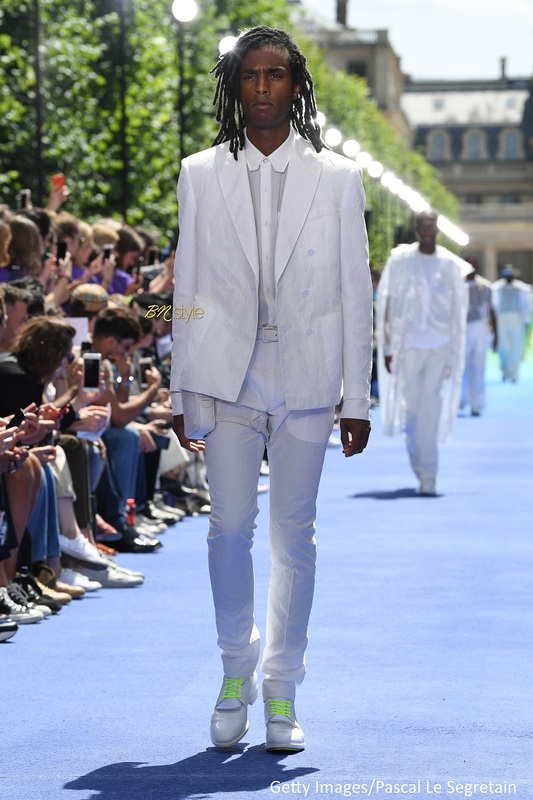 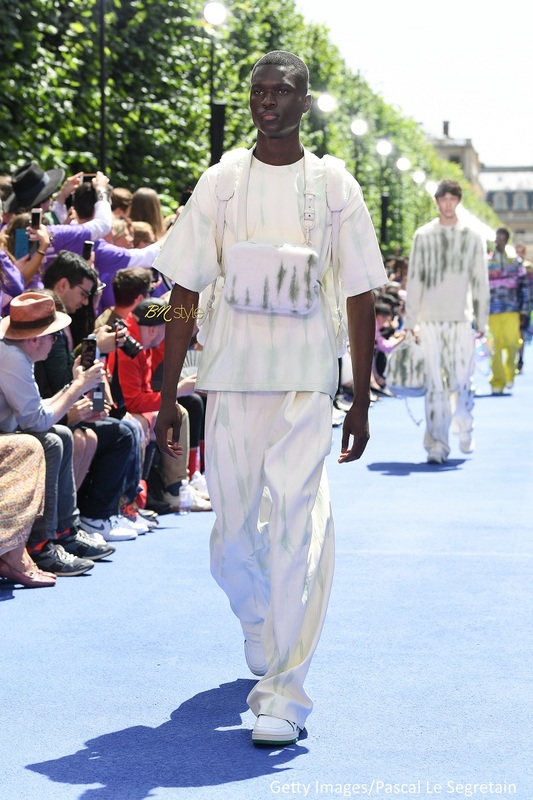 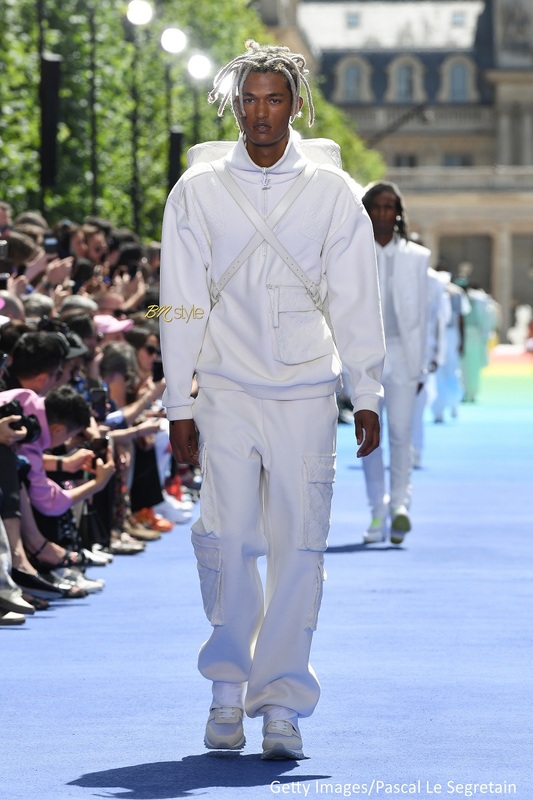 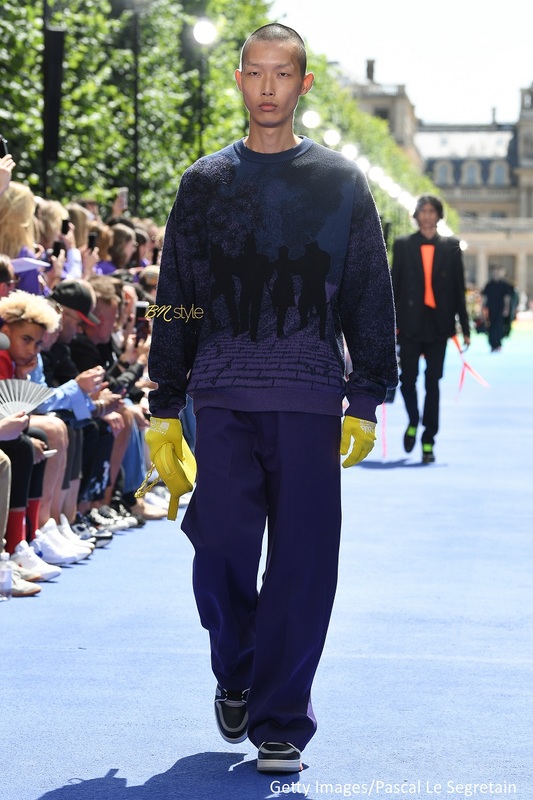 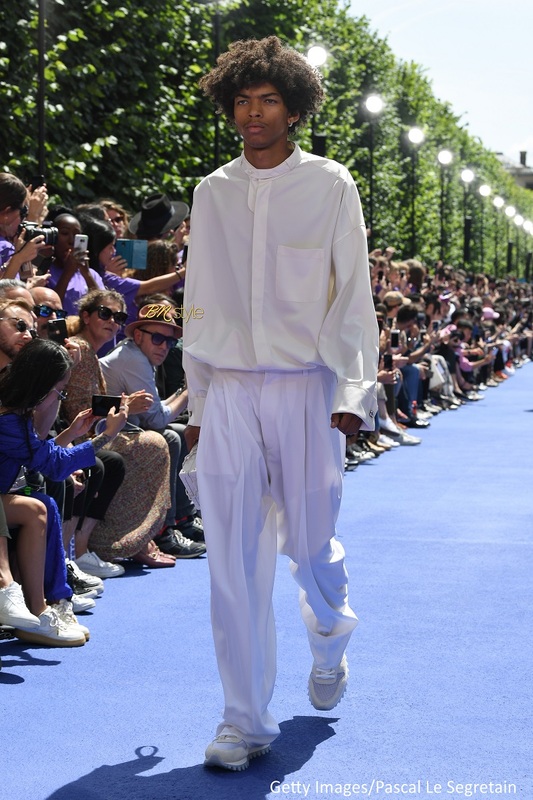 At Paris Fashion Week (Menswear) the Ghanaian-born presented a 56-look-collection for his highly-anticipated first show at the helm of Louis Vuitton menswear. 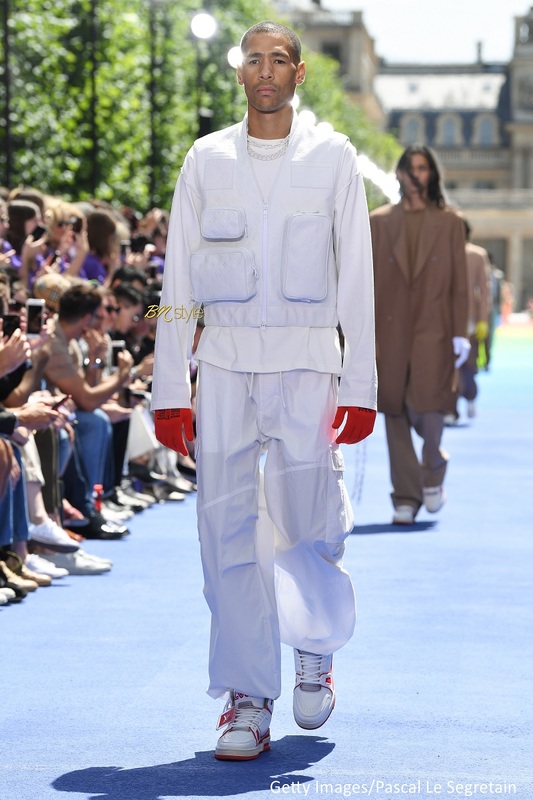 Virgil wrote on Instagram before his show, “The biggest goal for a first collection in any scenario is to start so that people can understand the new vocabulary”. 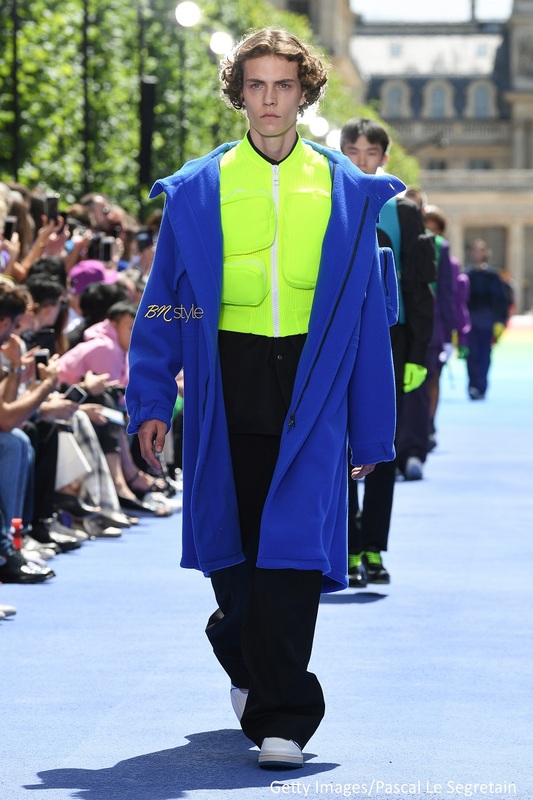 Little surprise when guests arrived and found a dictionary on their seats as well as show-notes that detailed where each model came from. 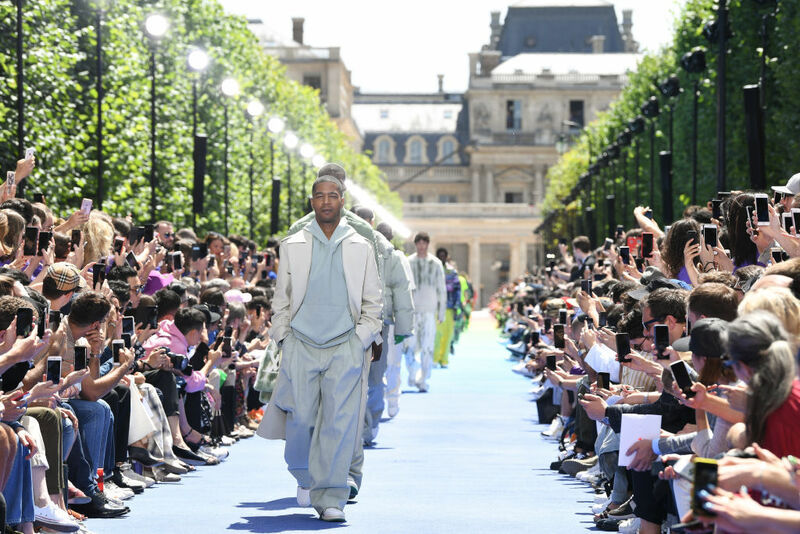 Fashion is finally catching up to the conversations surrounding diversity and inclusivity, with an industry giant like LV announcing an African as Artistic Director – the first person of colour to hold the position. 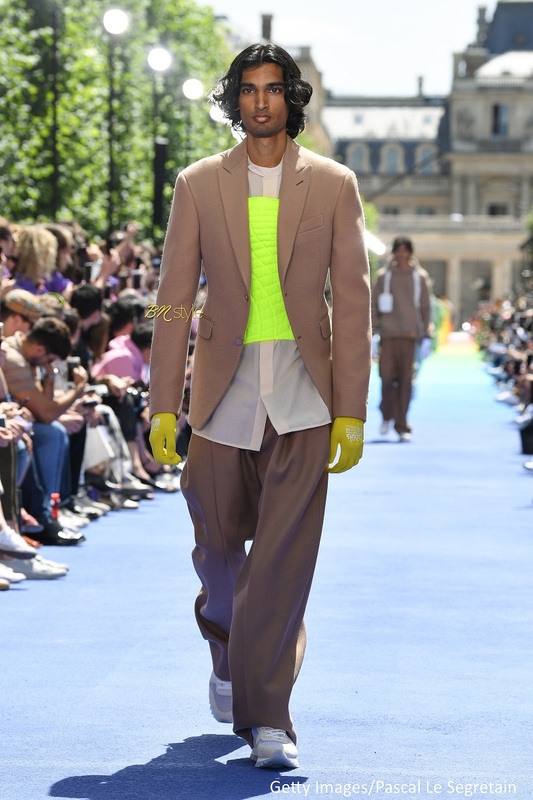 Virgil on his part, a consistent advocate for diversity, proved he will definitely maximise the position. 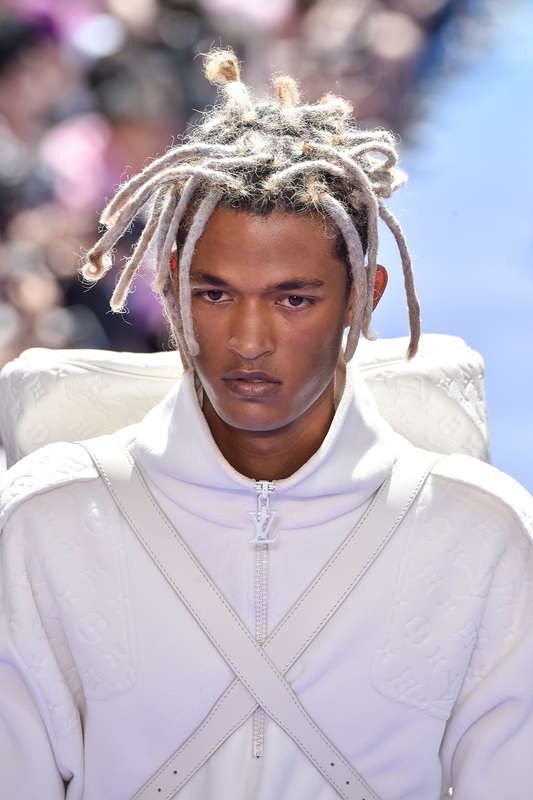 He cast 17 black models for the runway showing off the brand’s new silhouette. 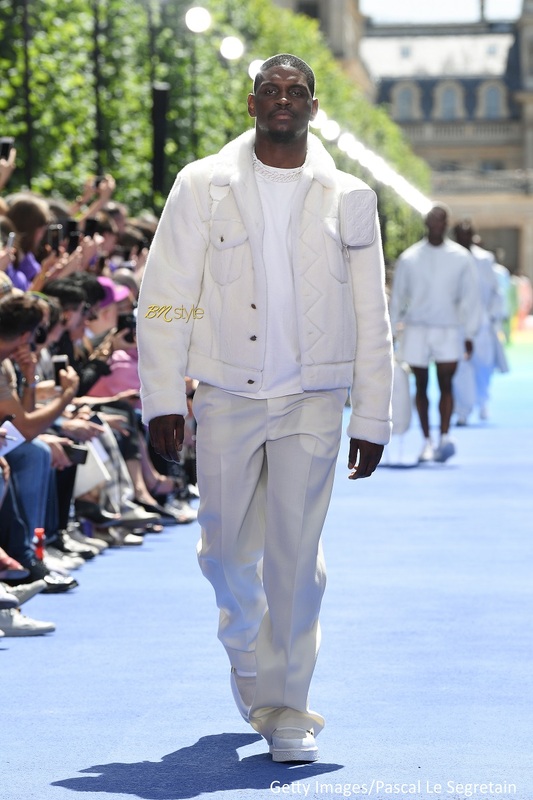 This show was one of the popular ones this season, with a celeb-packed frow including Kanye West, Kim Kardashian West, Rihanna, Kylie Jenner, Naomi Campbell, Travis Scott (see all the celebrities at the show here) just to name a few. 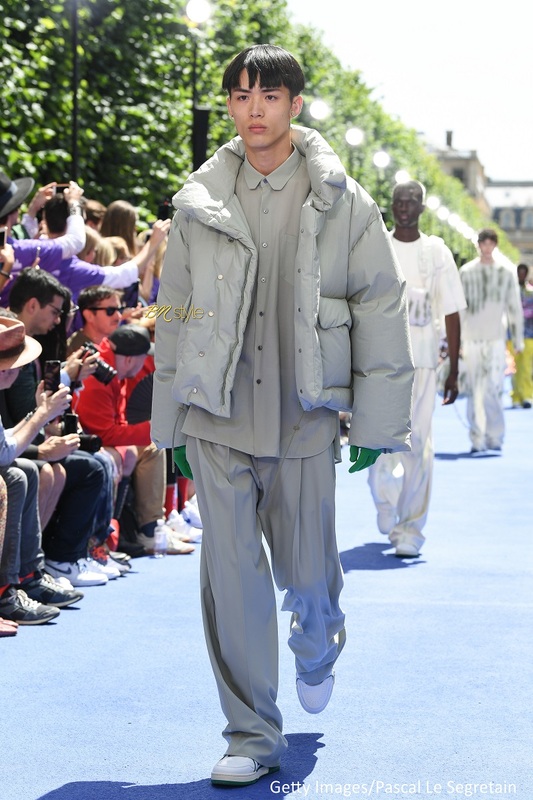 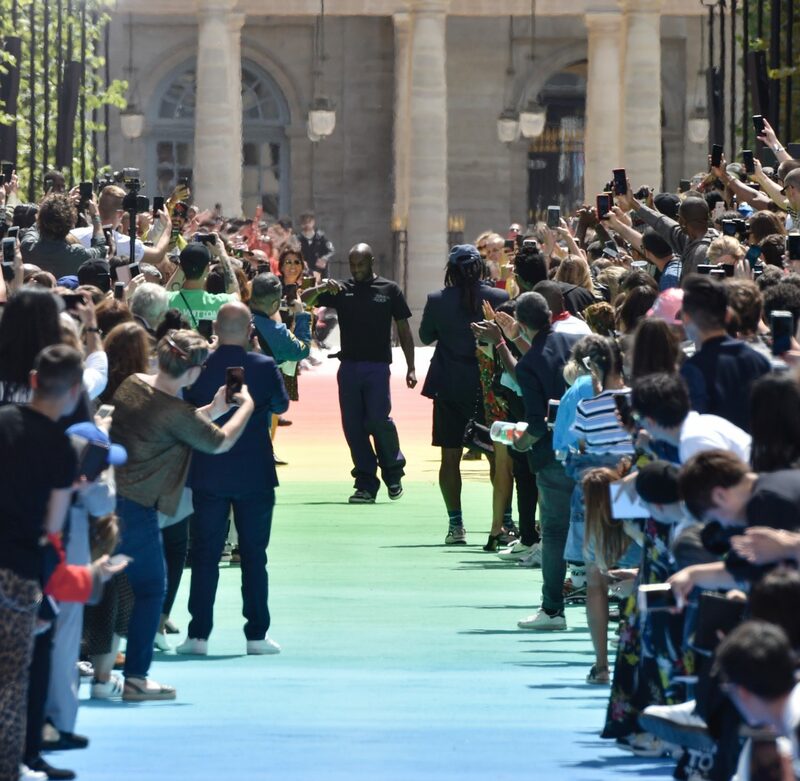 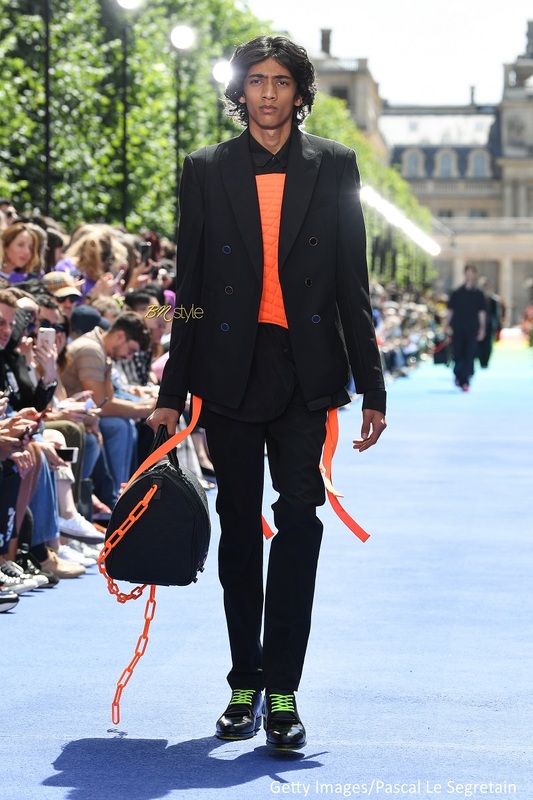 One of the major highlights was the emotional final walk Virgil did which ended with a hug and some tears from fellow rule-defying designer Kanye West. 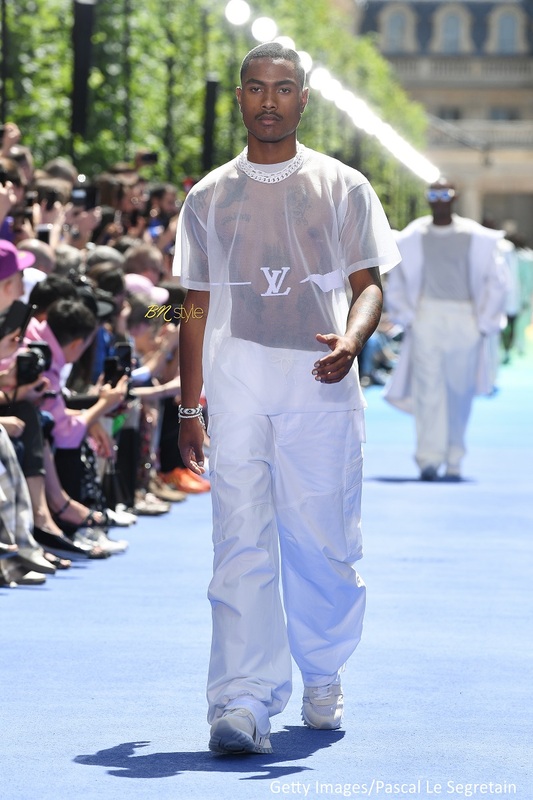 What does this “New” Louis Vuitton mean? 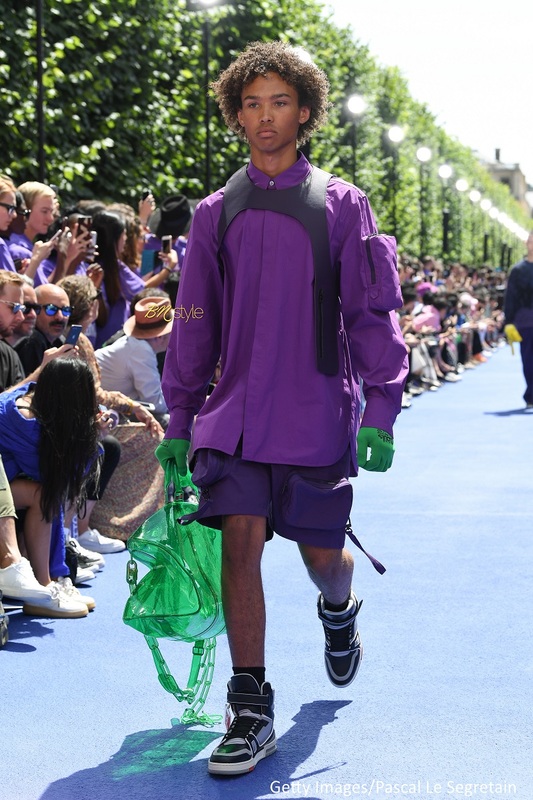 A redefinition of street style. 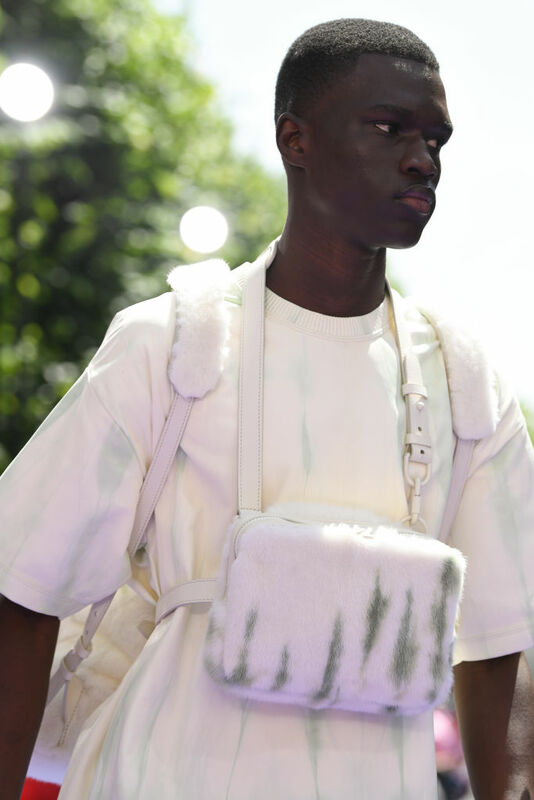 We saw wool sets and accessories, matte leather among other pieces with references to The Wizard of Oz, the full collection is one that strikes a fashion chord. 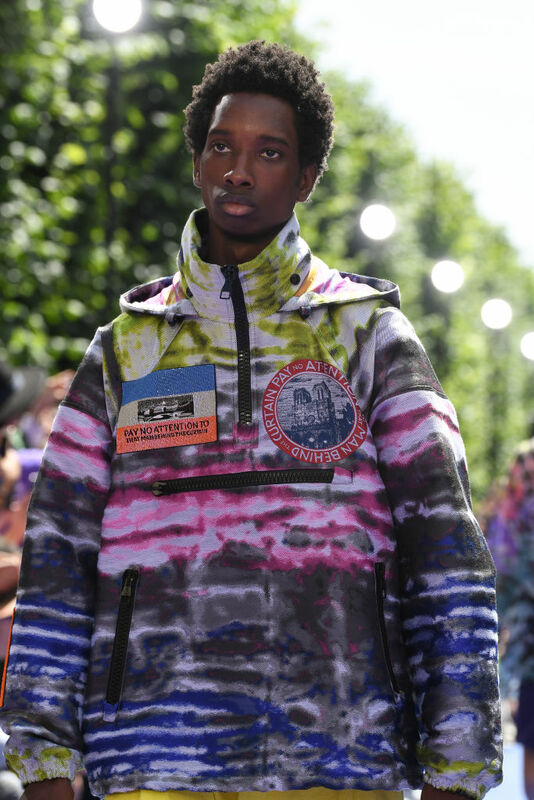 Without formal fashion school training, Virgil has become a millennial fashion connoisseur.